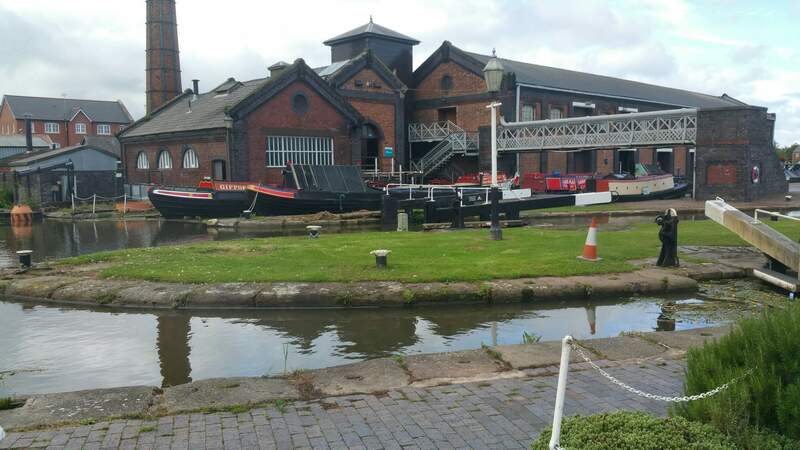 Last weekend we headed to Ellesmere Port National Waterways Museum. I last went there for a meeting about 10 years ago! 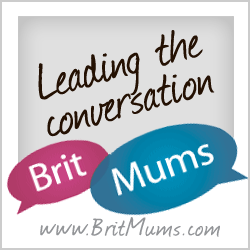 The reason for our trip was to meet Ben and Holly and take part in a range of other activities inspired by The Little Kingdom and check out what the museum had to offer. This was a pilot event but we hope the museum will decide to do lots more of these events with a range of children’s favourite TV characters in the future. 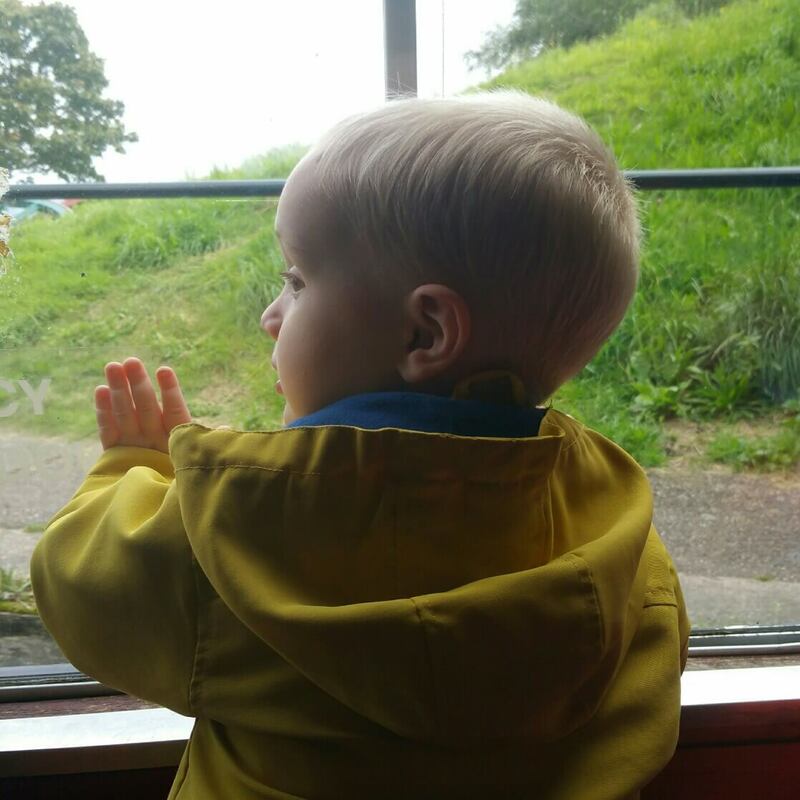 There were lots of activities on offer, as well as meeting Ben and Holly, little ones could join them as a junior lock-keeper helping canal boats through the locks. They could discover more about their ‘Little Kingdom’ in a boat ride along the canal, listen to the story of their lost egg and take a guided walk looking for The Great Elf’s tree, stones from Gaston the Ladybird’s cave and the plants and animals that live near Holly’s fairy castle. 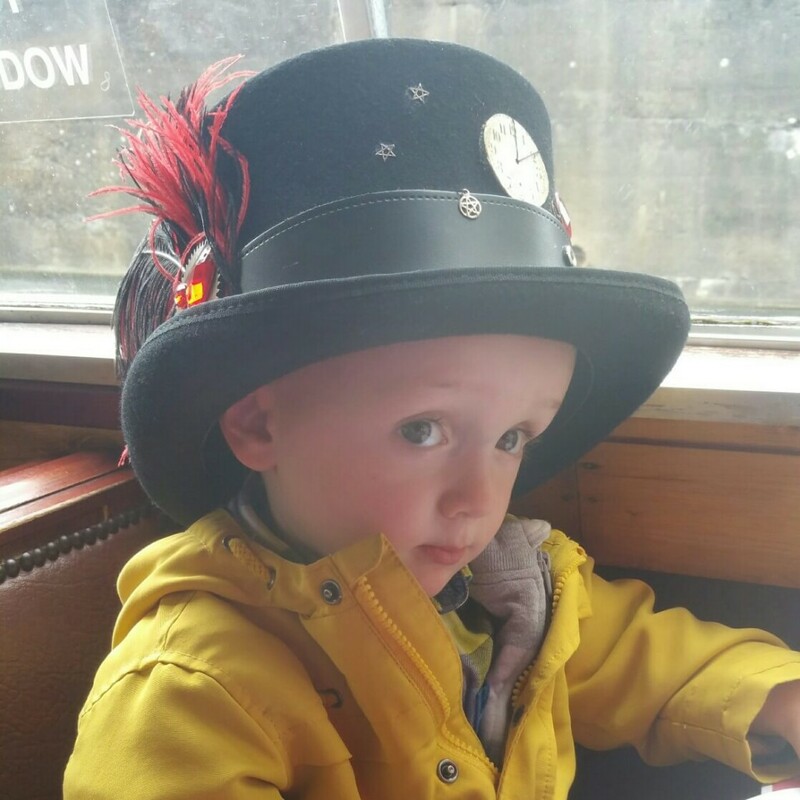 You could follow the magical clues across the Museum skirting a 1,000 year old log boat, a coracle, steam engines, blacksmith’s forge as well as climbing aboard historic boats, dressing up in costume and enjoying the outdoor play area. 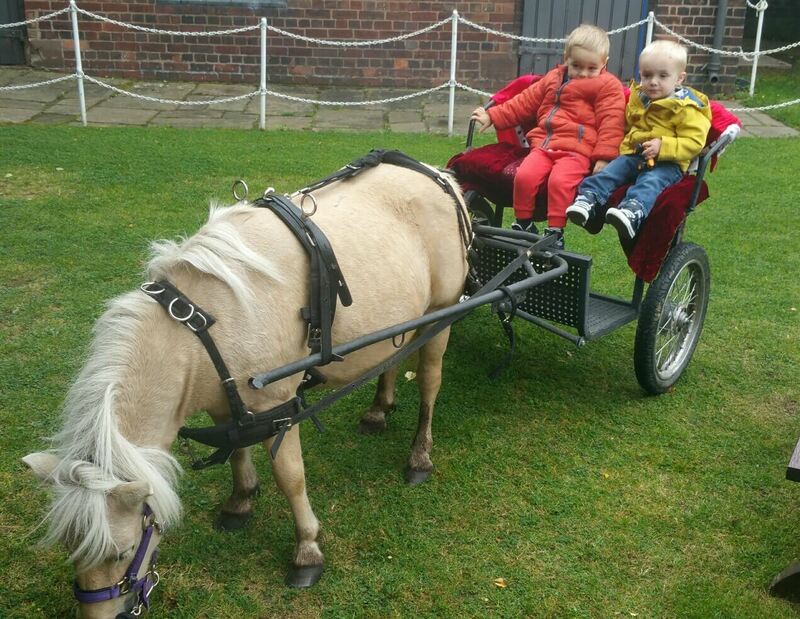 There were also ‘Little Castle’ pony rides, with the opportunity to learn how horses would have towed canal boats and how they were cared for. 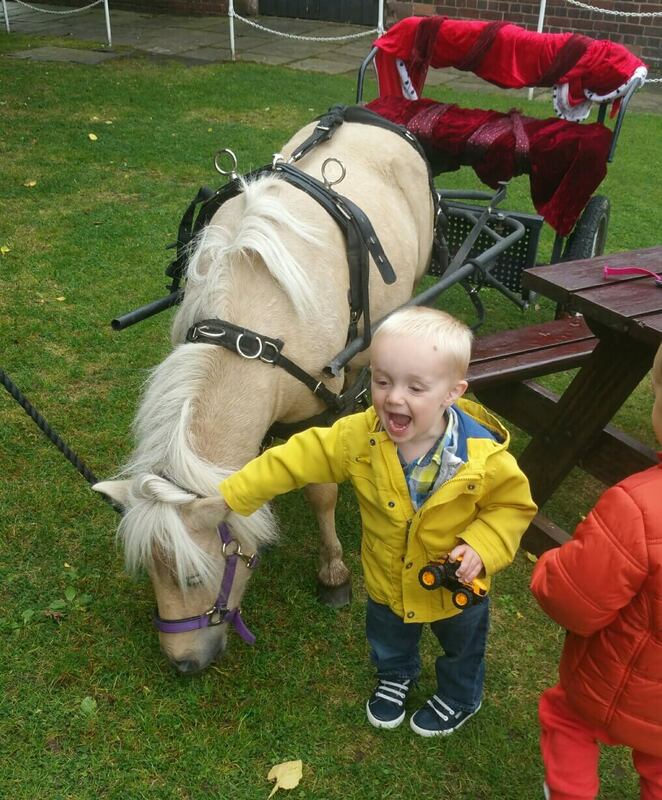 You could groom the ponies and be a passenger on a pony and cart ride! The little boys loved exploring. They loved ‘Princess’ the little pony and rode in her kart. 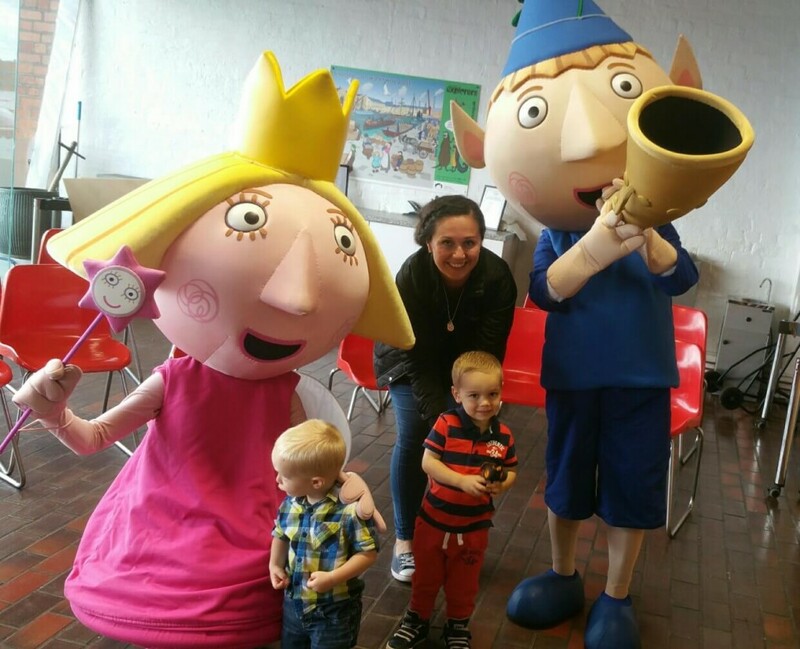 They were excited to meet Ben and Holly. Meet and greets always seem so rushed which is a shame, but inevitable given the amount of people at the event. 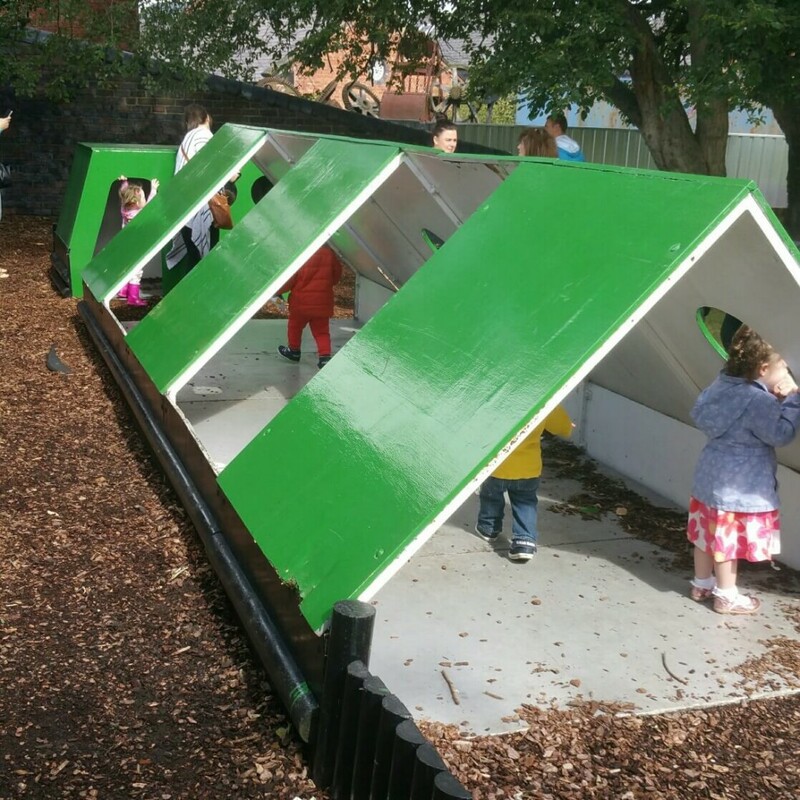 The sandpit was strategically placed by the queuing area, so children could play whilst parents queued. This was really refreshing and other events and attractions should learn from this. 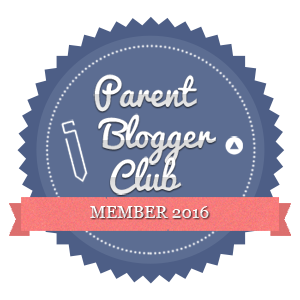 It makes for a totally different queuing experience for families. The cafe staff seemed rather overwhelmed and were not particularly efficient or helpful, but in fairness I feel that this was down to the volume of people. I imagine that they are used to a much slower flow of people and nowhere near the amount of people coming into the cafe at one time. It really was heaving. The canal boat ride was a lovely touch. We listened to a Ben and Holly story and the children were offered colouring sheets. The staff on the boat were lovely and great with all the children. As well as more events like this in the future, it would be nice to think that people who visited last weekend will return to visit the museum and tell others about it too! They do annual passes for anyone who might be interested. It sounds as though their first event was a success, hopefully it leads on to many more in the future. 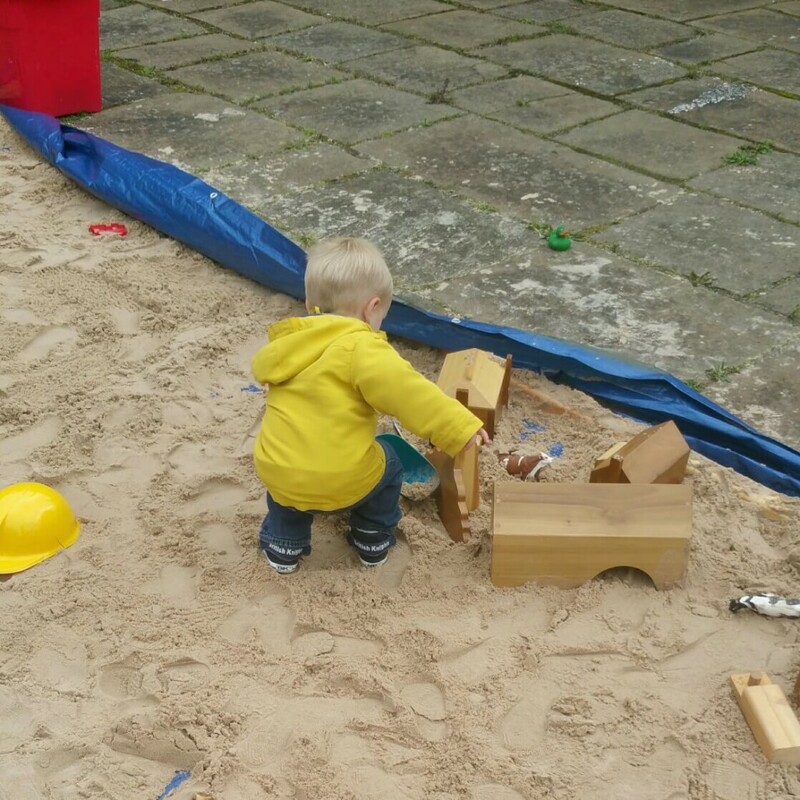 I love the sandpit by the queue.